The all-new Ribz sock are the perfect fit, the perfect blend of breathability, support, and lightweight, and are, of course, ribbed, so they prevent the sock from slipping down. Grab a pair today and hit the roads in style! Tall dark socks are all the rage these days! You know that feeling when you've been riding slummy mechanical 9-speed, and then you go and ride someone else's bike with electronic 11-speed, and then have to go back to your bike? Stinks, doesn't it? 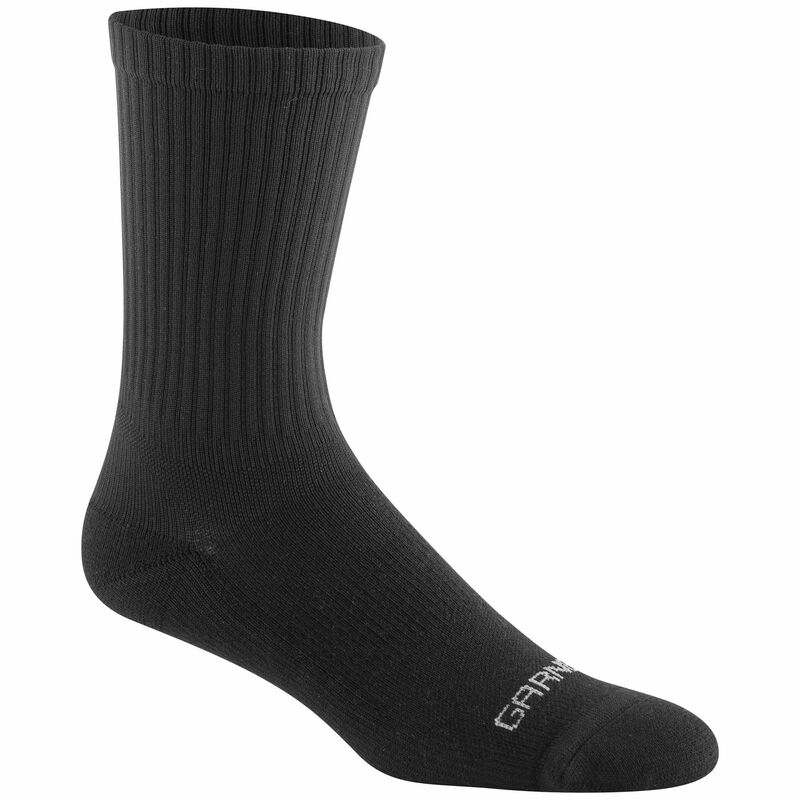 Well, our new Ribz socks are pretty much the electronic shifting of the sock world (just not quite as expensive). You're welcome to ride whatever crummy socks are in your drawer at the moment, but we dare you to grab a pair of these Ribz. The moment you put them on, secure the padded foot and reinforced toebox, get that heel right in place, roll the cuff up 8" to match your tan line, and slide your feet into your shoes, we promise you'll never be satisfied with anything else. The all-new Ribz sock are the perfect fit, the perfect blend of breathability, support, and lightweight, and are, of course, ribbed, so they prevent the sock from slipping down. Grab a pair today and hit the roads in style! Tall dark socks are all the rage these days!